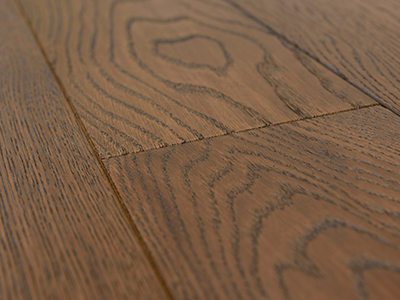 In one of our plants located in Barnowo, we make high-quality wooden oak floors for our Customers. As a long-term producer, we have acquired vast experience in the creation of various types of materials made of wood and we currently apply all of this knowledge in our work. 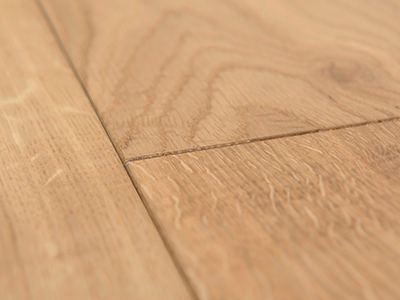 When producing oak layered floors, we pay attention to every detail, even the smallest one. 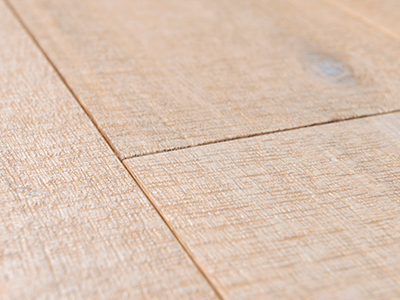 In our plant, you may find two-layer oak floor planks and one-lamella planks, resistant to all unfavorable external factors. We use only state-of-the-art technologies for the production of our floors. Owing to this, we are able to produce even 25 thousand m2 of material within one month. The products available in our offer are popular amongst private persons, but are also gladly ordered by small companies, medium-sized companies, and even very large companies. Wooden oak floors look great not only in the living room, bedroom, children's room, they will also look great in hotels, cafés, companies and other rooms. A properly made two-layer wooden floor is a great investment which will ensure solid finishing of a surface for many long years. Its outer layer is made of oak raw material and the bottom is made of birch plywood with a thickness of 11 or 14 mm. length: from 700 to 2200 mm. We are a producer who tries to transfer various suggestions to their customers. 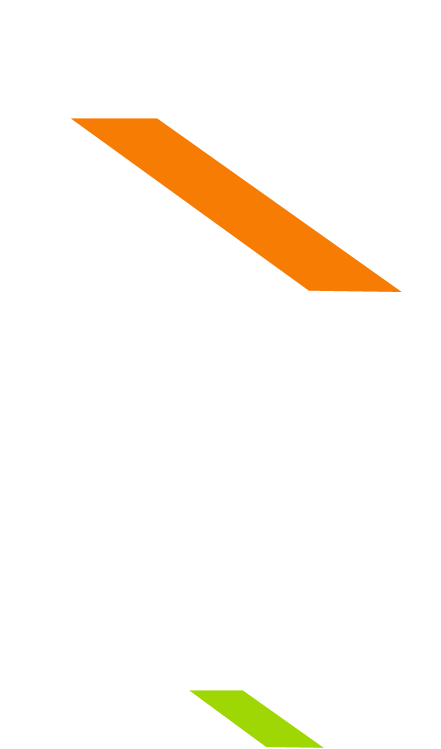 You will find solutions with a few quality standards to choose from in our offer.